Even for violent crime, justice should mean more than punishment. 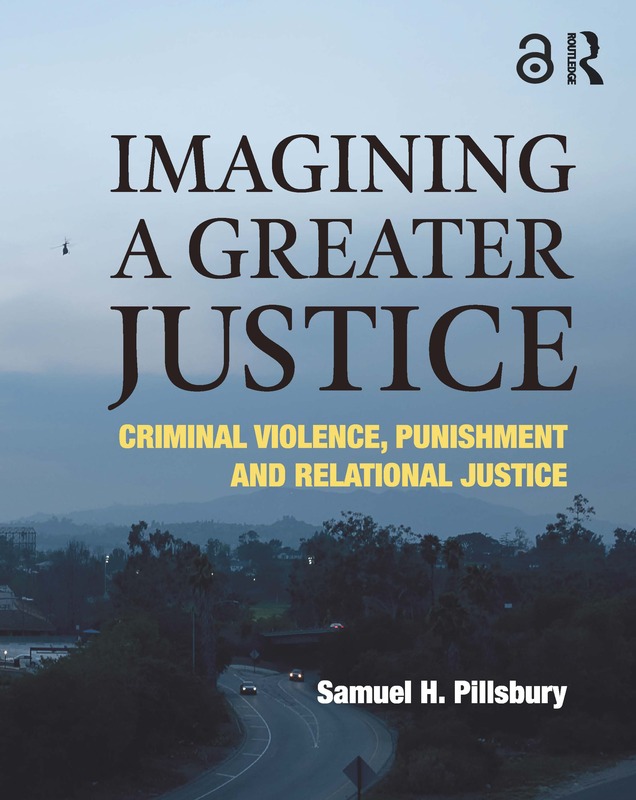 By paying close attention to the relational harms suffered by victims, this book develops a concept of relational justice for survivors, offenders and community. Relational justice looks beyond traditional rules of legal responsibility to include the social and emotional dimensions of human experience, opening the way for a more compassionate, effective and just response to crime. The book’s chapters follow a journey from victim experiences of violence to community healing from violence. Early chapters examine the relational harms inflicted by the worst wrongs, the moral responsibility of wrongdoers and common mistakes made in judging wrongdoing. Particular attention is paid here to sexual violence. The book then moves to questions of just punishment: proper sentencing by judges, mandatory sentences approved by the public, and the realities of contemporary incarceration, focusing particularly on solitary confinement and sexual violence. In its remaining chapters, the book looks at changes brought by the victims' rights movement and victim needs that current law does not, and perhaps cannot meet. It then addresses possibilities for offender change and challenges for majority America in addressing race discrimination in criminal justice. The book concludes with a look at how individuals might live out the ideals of a greater—relational—justice.